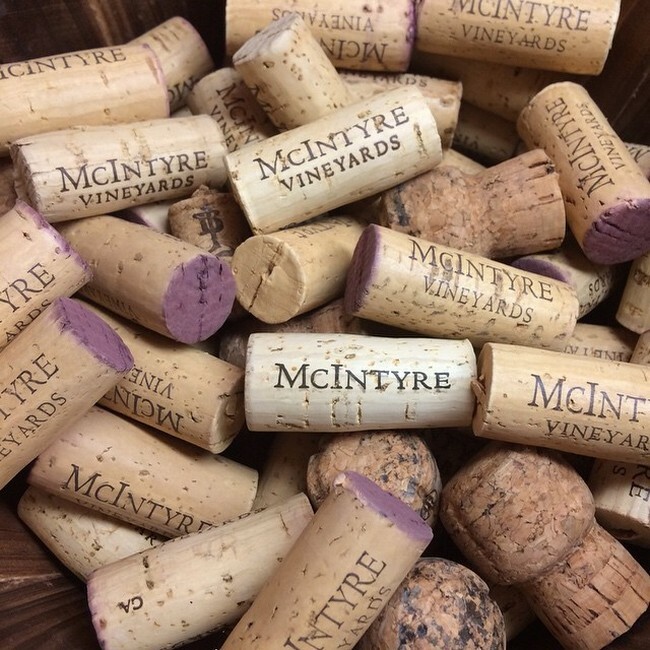 Stop by for a glass of wine each Tuesday and Thursday from 3-5:30pm. 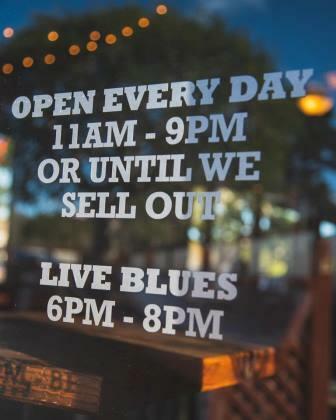 The time you order is the fee you pay (i.e., order at 3:15 pm and pay $3.15 + tax). Join us every Tuesday from 11:30am – 12:30pm in front of Pet Food Express Carmel! 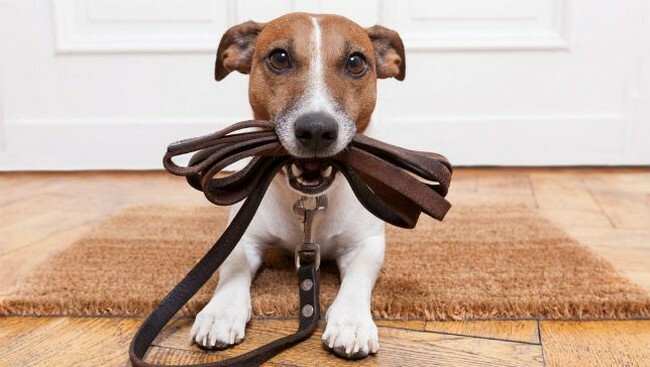 It’s a great way to socialize your dog and meet new people. Each walk takes about 45-60 minutes, and upon our return, treat your dogs to water and free samples at our special “Dog-Walk Table”! During our parade, we will visit The Barnyard & The Crossroads. If you have any ideas for new routes, please let us know! Join us Friday and Saturday at Taste Morgan for a sample of our Rosé paired with a special cheese! 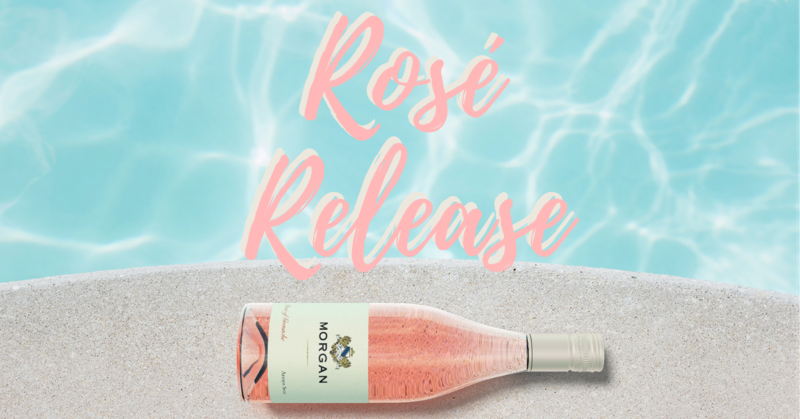 Made with hand-picked Grenache grapes, our Rosé is done in a light, Provençal style and bursts with tropical flavors and a touch of delicate minerality. With limited cases produced, this Rosé always goes fast! No RSVP necessary, we hope to see you there! 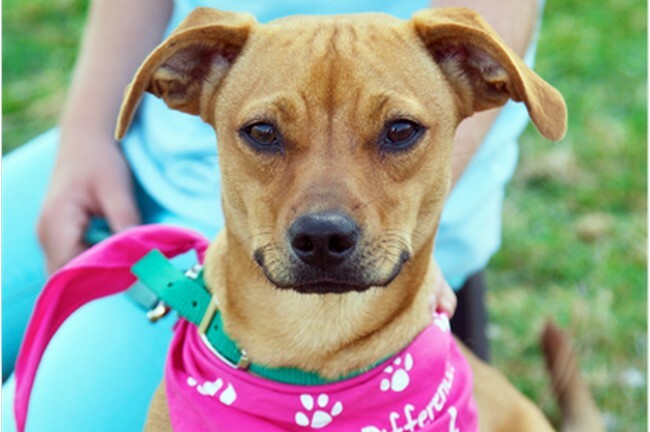 Come out and meet some of our special, adoptable dogs who need a “forever” home! Peace of Mind Dog Rescue (POMDR) is a 501(c)(3) nonprofit organization founded in October 2009. POMDR is dedicated to finding new loving homes for dogs whose senior guardians can no longer care for them due to illness, death, or other challenging circumstances, and to finding homes for senior dogs in animal shelters. For more information visit www.peaceofminddogrescue.org. 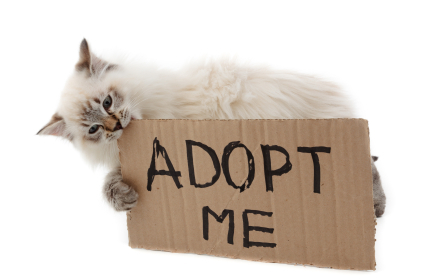 Golden Oldies Cat Rescue was founded by a small group of cat lovers committed to saving lives. We believe that every life has value, even cats who are entering — or who are already in — their “golden years.” Many of these cats are at risk of euthanasia in shelters or need new homes when their guardians are no longer able to care for them. We place these cats, who have no other options of a safe place to go, into temporary foster care. We then find them permanent loving homes, enriching the lives of both the cats and their new families. For more information, please visit www.gocatrescue.org. 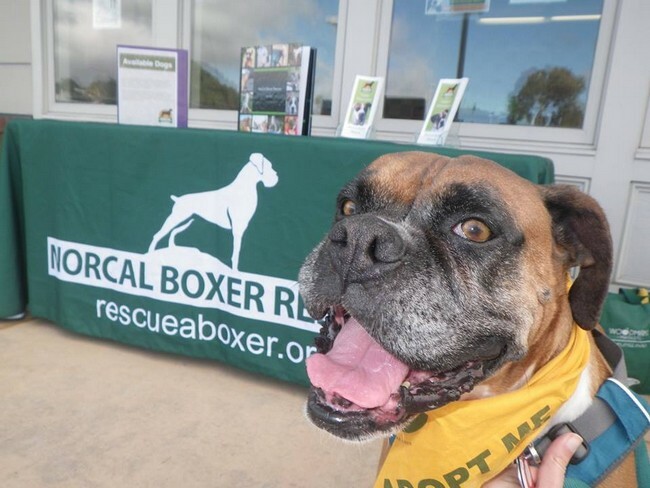 NorCal Boxer Rescue provides a temporary sanctuary for boxers in need throughout Northern California, the Central Valley (Fresno or farther north) and around the Nevada/California state line area. We rescue boxers from shelters and from owners who are no longer able to care for them. At a minimum, we provide these animals with veterinary care, spay/neuter surgeries, vaccinations, a microchip, a temporary foster home at a private residence, lots of love, and placement into a carefully screened forever home. NCBR is run entirely by a dedicated group of volunteers who have an unmatched love for preserving this wonderful breed. We have no paid employees and allocate nearly 100% of our adoption fees and donations directly toward the care of our boxers. For more information, please visit www.ncbr.org. 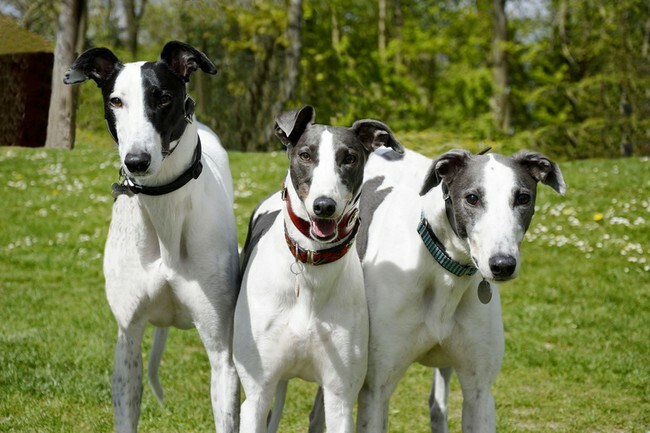 Looking to adopt a new cat or dog? 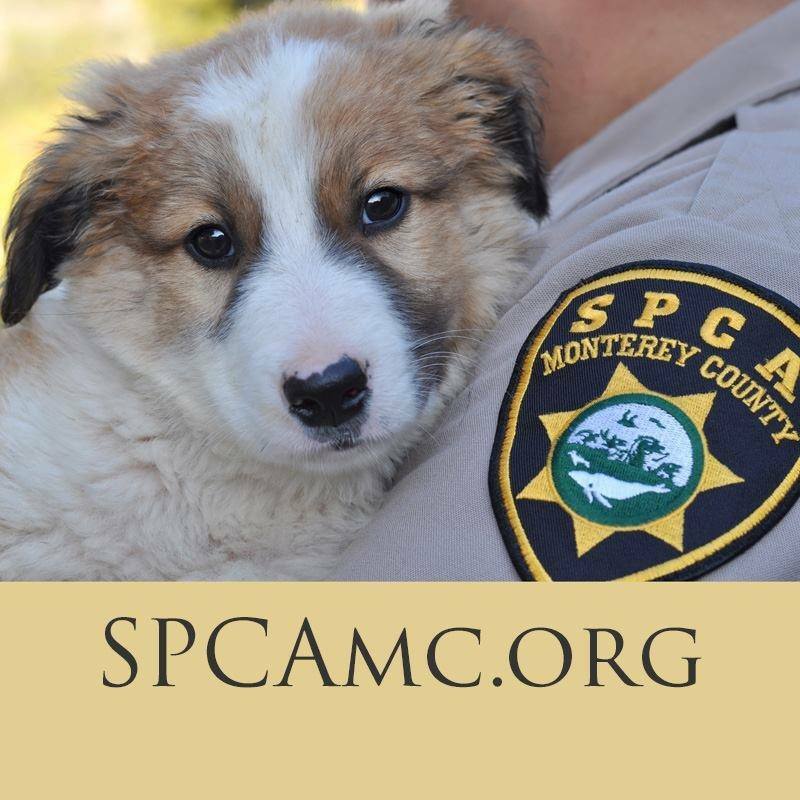 We’ve partnered with the SPCA for Monterey County to offer pet adoptions at our Carmel store.